Swedbank AB may now be facing substantial fines for money laundering that could put pressure on its capital buffers. Sweden’s oldest bank has so far failed to convince markets that it stayed on the right side of the law amid allegations it was used to launder more than $10 billion from the former Soviet Union. A report intended to address such claims -- commissioned by the bank and published on Friday -- was deemed “totally incomplete” by Sweden’s main shareholder association. Swedbank is dealing with claims that it handled billions in suspicious transactions tied to the Danske Bank A/S Estonian laundering case, which spans 2007 to 2015. Since Swedish media brought the initial allegations in a Feb. 20 report, Swedbank’s shares have lost about 17 percent. Frida Bratt, a savings adviser at Nordnet, said Friday’s report left no one “any wiser.” The review, which Swedbank hired Forensic Risk Alliance to compile, was redacted in key sections. 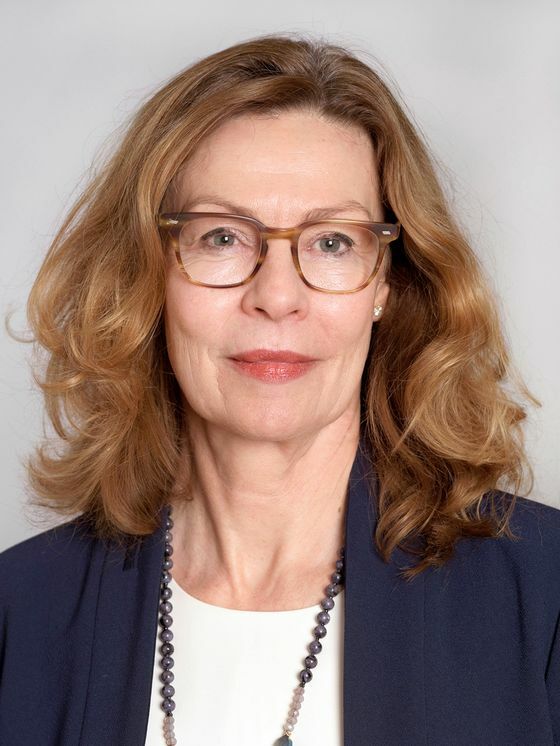 For now, Chief Executive Officer Birgitte Bonnesen will continue in her job. But Swedbank conceded that a broader review is still needed. It also made clear it won’t necessarily share the results of that broader review with the public. The CEO and the board are due to face shareholders at an annual general meeting on March 28. Swedbank is still being investigated by the supervisory authorities of Sweden and Estonia, following a number of bombshell revelations in Swedish media last month. SVT has reported that Swedbank may have handled more than $10 billion in suspicious funds tied to the Danske case. Separately, U.S. investor Bill Browder alleges that Swedbank handled $176 million connected to the death of Sergei Magnitsky, and has filed a criminal complaint with Sweden’s Economic Crime Authority. Meanwhile, Swedbank is being investigated for potentially breaching insider information rules after giving its biggest investors advance warning of the Feb. 20 SVT report. Separately, the U.S. has also shown interest in the case. Forensic Risk Alliance was Swedbank’s second choice to conduct the probe. The first was EY, which was then replaced amid a separate Danish investigation into the accounting firm triggered by its failure to detect any signs of money laundering at Danske Bank. Forensic Risk Alliance produced the report less than a month after it was hired by Swedbank. By comparison, multiple external consultants hired by Danske Bank spent over a year going over 87 million payments and more than 12,000 documents before revealing the full scale of the Estonia case.